PIERRE, S.D. 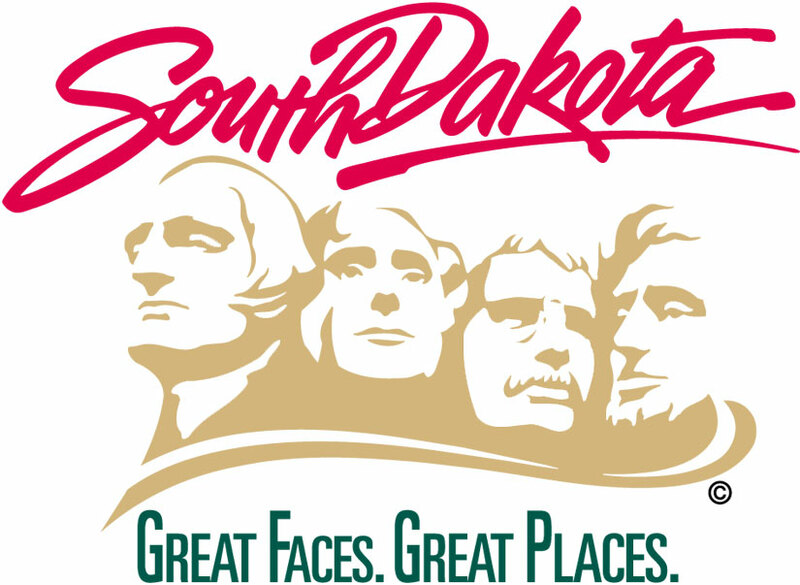 – Announcing that South Dakota has joined a national network to share resources, Gov. Dennis Daugaard has declared an initiative that advocates employment of people with disabilities. The state Department of Human Services (DHS) recently became a member of the State Employment Leadership Network (SELN), connecting South Dakota with developmental disability agencies across the country that are devoted to improving employment outcomes for people with developmental and intellectual disabilities. The DHS Division of Developmental Disabilities will collaborate with other states to share best practices and resources in an effort to develop, implement and support effective employment strategies. DHS’ membership in SELN coincides with completion of the DHS’ new strategic plan, which reaffirms the department’s dedication to developing statewide employment strategies as well as employment-first policies. Employment first is a movement to guide policy, with a central philosophy that employment is the first priority and preferred outcome for people with disabilities. Significant research has demonstrated the economic and social value of integrated employment. Full- or part-time employment not only boosts the self-esteem and economic welfare of people with developmental and intellectual disabilities but frequently reduces associated service costs and helps those individuals establish meaningful community connections. Gill said increasing the number of people with disabilities who are employed in both the private and public sectors has been a longstanding DHS goal, and the Governor’s support will significantly advance the cause. Gill is hopeful that membership in SELN will improve the department’s ability to collect statewide data to annually measure its success in achieving that goal.